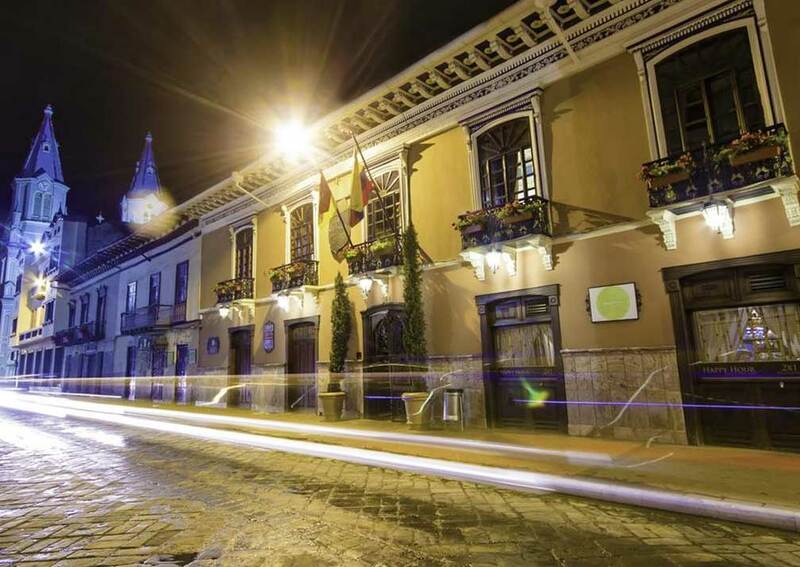 Santa Lucia is stone’s throw from the central plaza in the Old Town district of Cuenca, this boutique hotel is an ideal location from which to explore the historic centre, of Ecuador’s cultural capital. 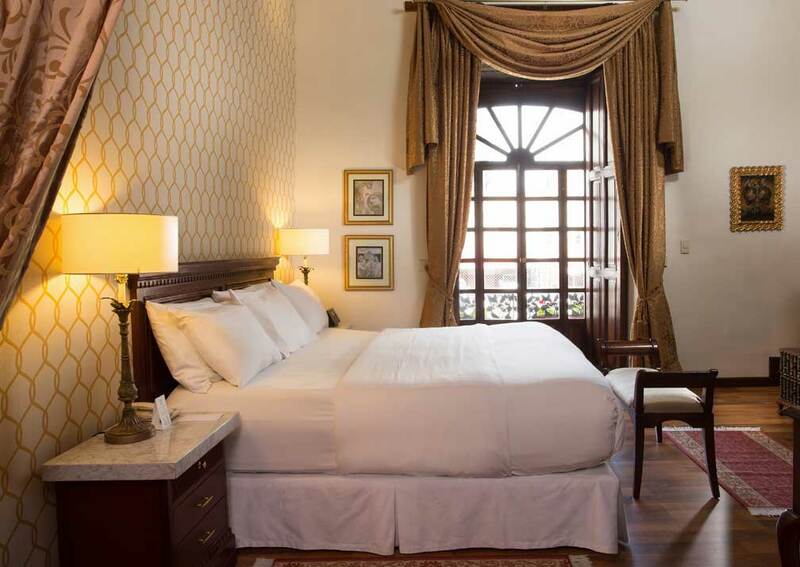 You are within easy walking distance of the daily flower market and numerous historic sights. 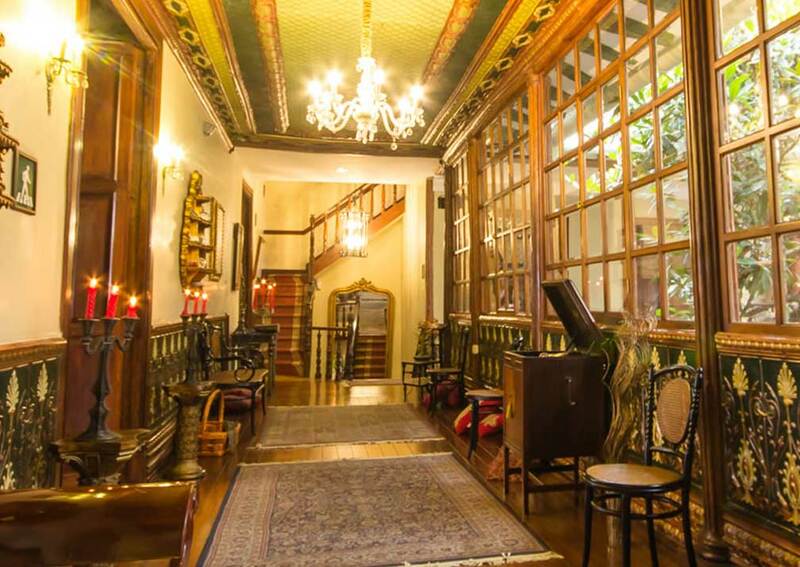 The hotel itself occupies one of Cuenca’s heritage buildings, built in 1859 it was previously the home of the provincial governor. Skilled renovations over recent years have brought the standard up to date while keeping all the original features and old world charm. 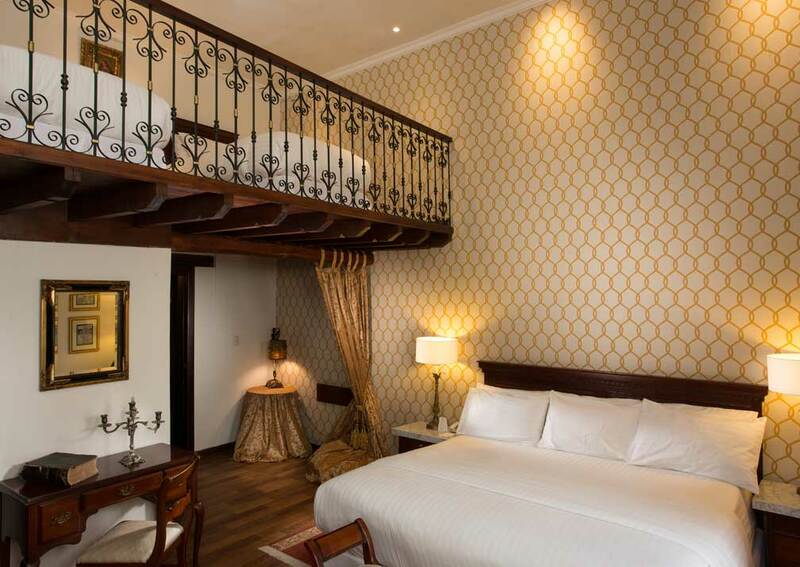 There are 20 guest rooms, spacious with high ceilings and tasteful, elegant furniture. All the modern amenities you would expect to find are included; WiFi, plasma TV and mini bar. The high ceilings continue throughout the hotel giving a feeling of space. 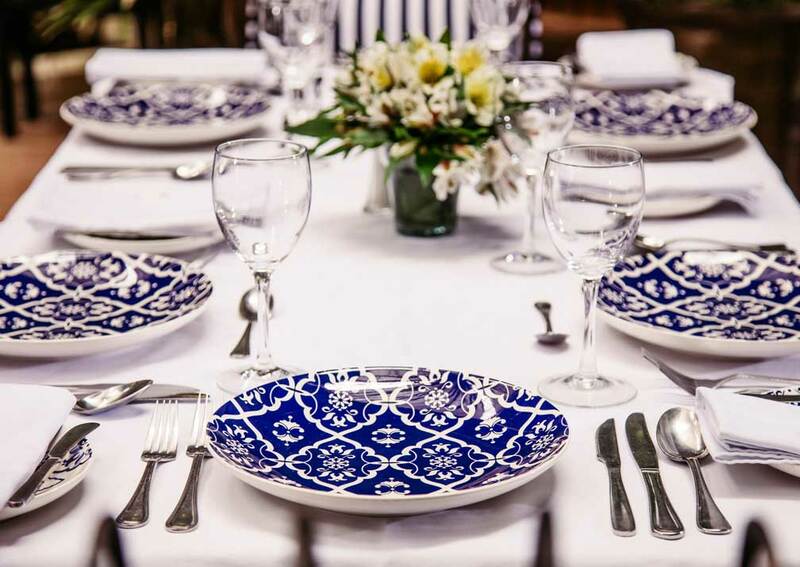 The reception rooms are furnished in a traditional style with comfortable chairs and sofas where guests can relax and bask in the peaceful atmosphere. There are two restaurants at the hotel. 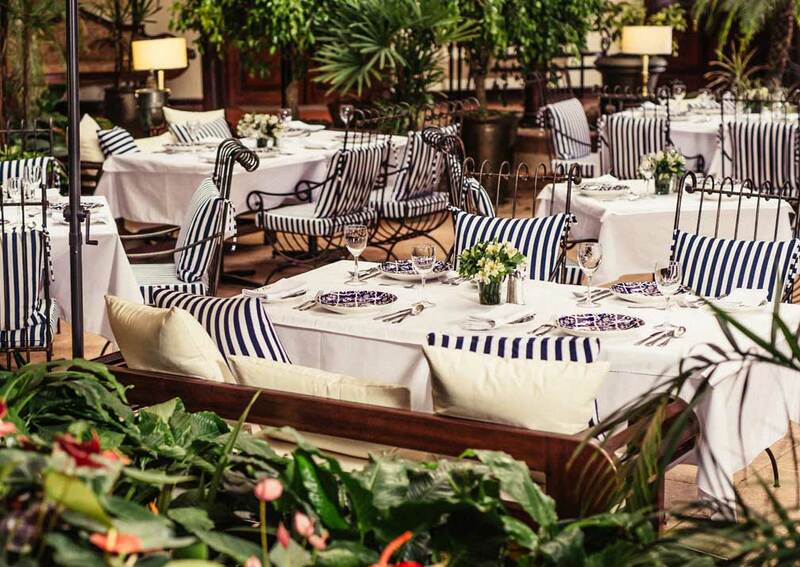 The Trattoria Novecento based in the main courtyard is floodlit at night, the perfect venue for your evening meal. 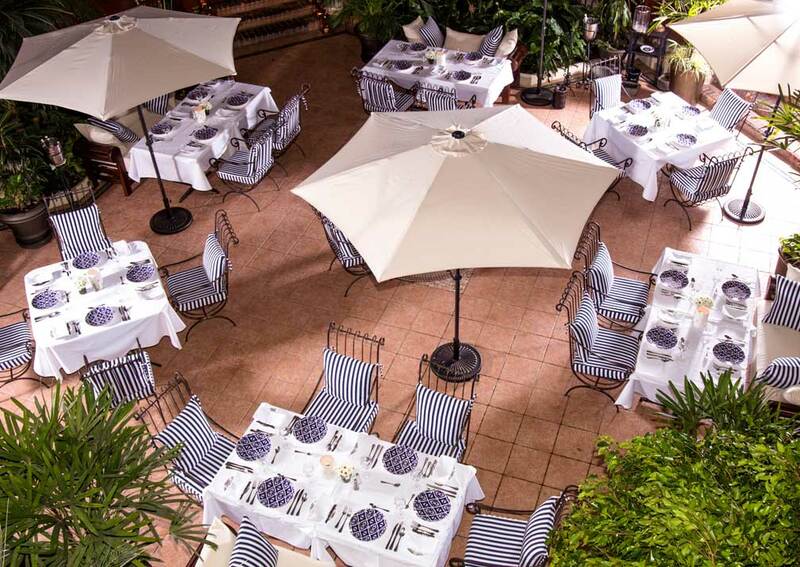 The speciality is Italian cuisine, served with an impressive selection of wines. 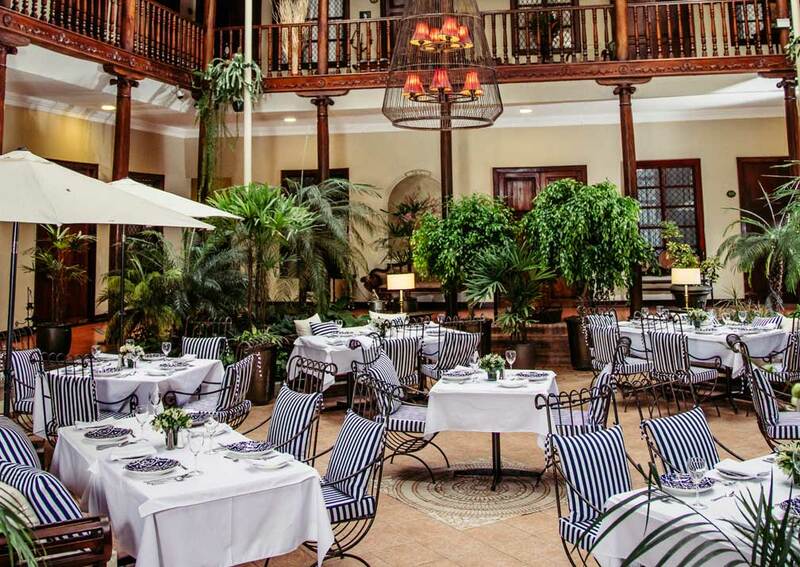 Bacus Cafe is a cosy restaurant serving a local menu, this is also where breakfast is served each morning. 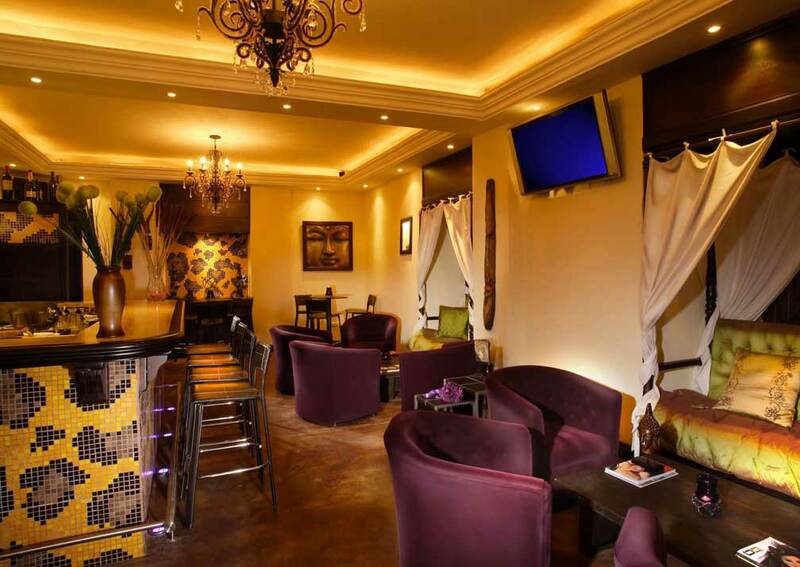 Bar Moshi Moshi is a great place where guests can wind down in the comfortable tub chairs and enjoying the friendly ambience and eclectic decor. A snack menu is available alongside cocktails, wines and spirits. Superb central location in the Old Town district.